There are only 1200 cases in the world of Congenital Central Hypoventilation Syndrome (CCHS). Alone, our light is dim and our whispers are soft. But with your help, our light will shine bright and our voices will be heard. 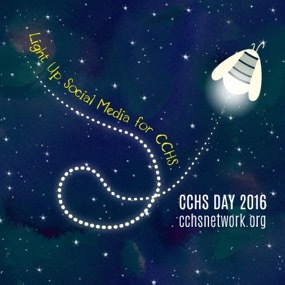 Thank you to all who participated in CCHS Day 2016, and who helped “light up social media for CCHS.” Your donations and awareness raising are appreciated and will make a difference in the lives of those living with CCHS. There is still time to donate to this worthy cause. 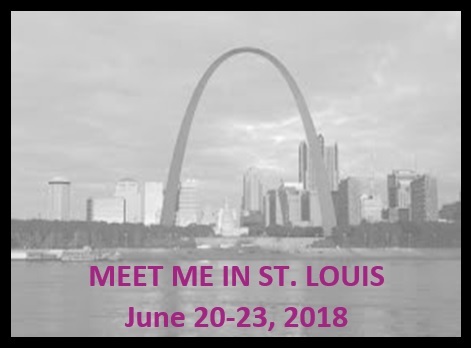 Please donate today to make a difference. For further information regarding CCHS Day 2016, feel free to review our press release. Watch the light continue to spread across the globe at www.facebook.com/TheCCHSFoundation.